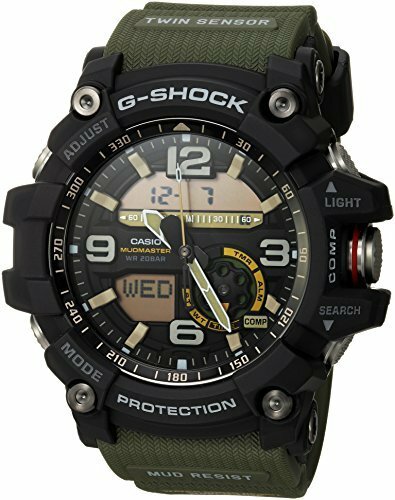 G-Shock tackles tough terrain with ease thanks to the durable performance of the GG-1000-1A5CR. 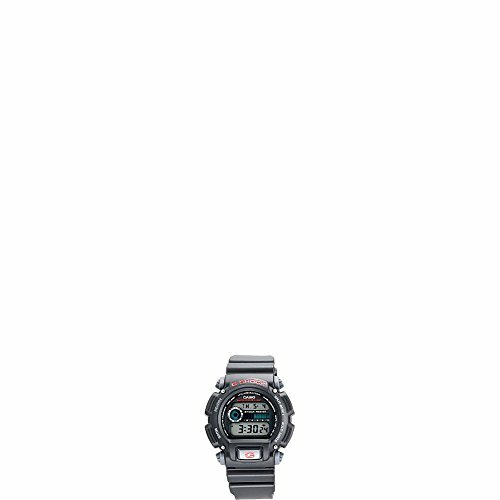 The Master of G series is the next step in G-Shock's journey of creating watches that operate in the toughest conditions possible. Buttons use cylinder-type guard structure with gaskets for shafts and cylinders to prevent mud and dust from getting into the watch. 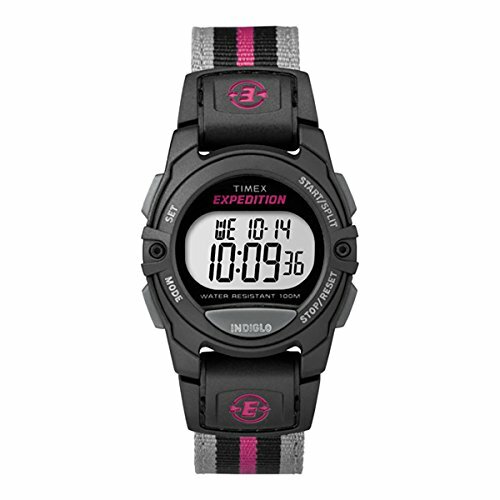 An analog watch with a resin band and buckle closure. 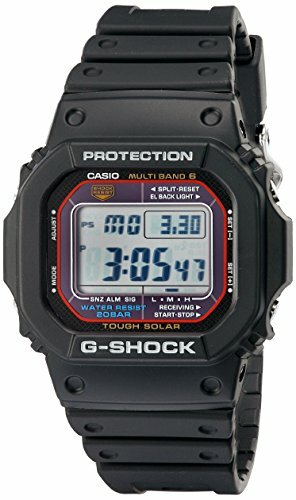 Shock-resistant case with hardened mineral glass is also built to resist mud and debris. 31 times zones (48 cities + UTC), daylight saving on/off. 12/24-hr format. Full auto-calendar (to year 2099). 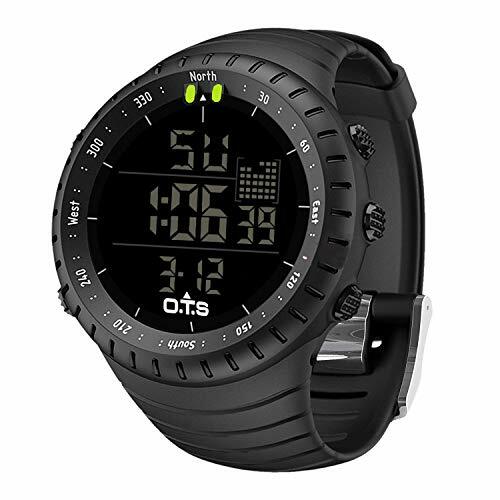 Digital compass: 16-point display and a measuring range of 0-to-359 degrees Hand indication of North Bidirectional calibration Magnetic declination correction Bearing memory Triple sensor capabilities for measuring direction, atmospheric pressure and altitude. 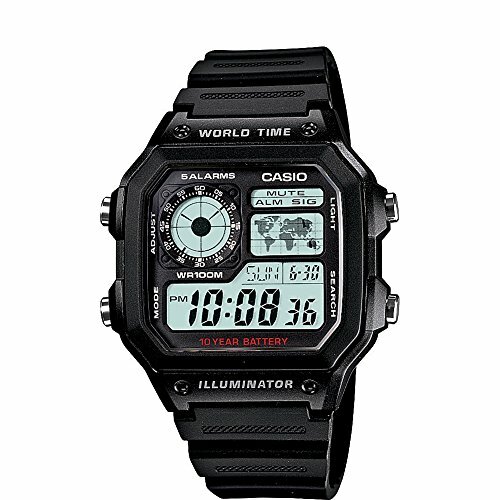 Thermometer: Display range: -10 to 60 C (14 to 140 F) Display unit: 0.1 C (0.2 F) Water resistant to 200M. Auto LED light with afterglow and Neo-brite luminous hands and markers. Five daily alarms and one snooze alarm. Solar powered. 2 SR927W batteries with 2-year battery life. 5476 module. Imported. 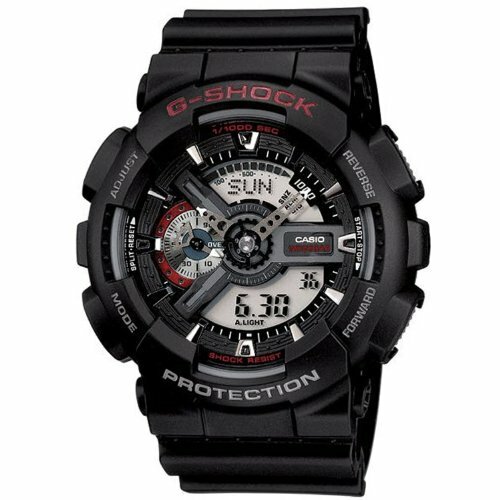 G-Shock tackles tough terrain with ease thanks to the durable performance of the GG-1000-1A5CR. 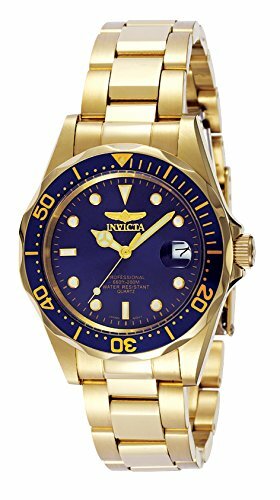 Providing a nostalgic nod to the classic nautical timepiece, the gold-tone Invicta Pro Diver stainless steel men's watch features gold plating and water resistance to 200 meters (660 feet). The round gold-tone stainless steel watch case measures 40mm (1.57 inches) wide and has a blue unidirectional rotating bezel with gold elapsed time markings. It has a blue dial background with large luminous Tritnite hands (with seconds hand) and dotted dial markers. The gold-tone stainless steel bracelet band mixes brushed and polished links, and it's joined by a fold-over-clasp-with-safety. 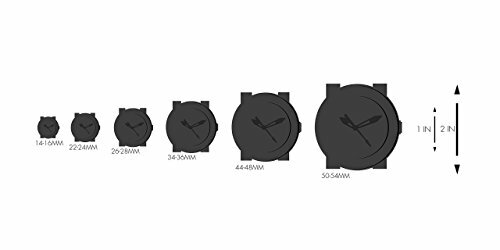 Other features include a scratch-resistant mineral crystal with anti-reflective coating and a date function at 3 o'clock. Pro Diver Collection Plunge into any horizon using the steadfast guidance of the Invicta Pro Diver. Stylishly classic, internal workings are forged with variations of either Swiss chronograph or 21-jewel automatic movements and willingly navigate in depths up to 300 meters. Built with confident prowess, the fortitude with which these timepieces function makes the Pro Diver the quintessential in performance. Screw Down Crowns: Many Invicta watches are equipped with a screw down crown to help prevent water infiltration. This is most common on our Diver models. In order to adjust the date and/or time on such a watch, you must first unscrew the crown before you can gently pull it out to its first or second click stop position. To do this, simply rotate the crown counterclockwise until it springs open. When you have finished setting the watch, the crown must then be pushed in and screwed back in tightly. 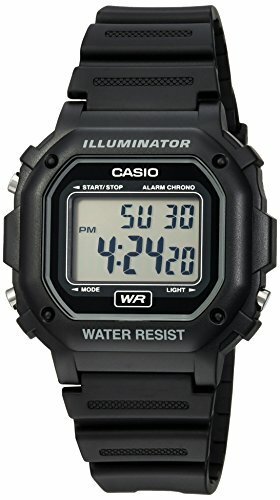 Not doing so will cancel the water resistance of the watch and will void all warranties from the manufacturer. Overall, this process should not require a lot of effort or force.